These baby layettes will look so sweet on your little bundle of love. Snuggled deep in the softness of these layettes and hidden from the winter chill, baby will feel safe, warm, and loved. 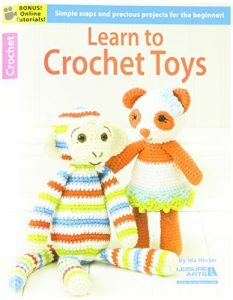 Choose from 15 fun-to-make projects. 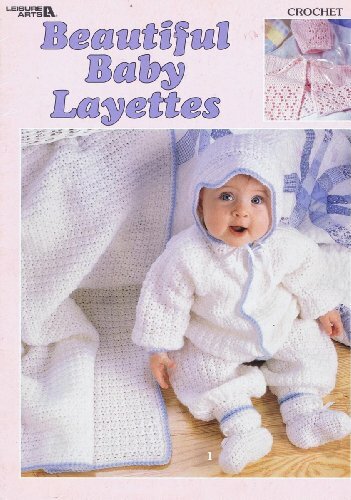 Patterns included: Cozy Coverall Layette, Diamond Cascade Layette, Fancy French Knots Layette, Sift Layette Set. Vintage Crochet PATTERN to make – Thread Crochet Baby Sacque Sweater Dress. NOT a finished item. This is a pattern and/or instructions to make the item only.